In Tanzania, women entrepreneurs are overcoming barriers to their business success with mobile savings strategies. Across Africa, women entrepreneurs are playing an ever important role generating household income. However, although women own more than half of the small businesses in Tanzania, they often lack access to the training and resources they need to grow their businesses. The money that they do manage to earn and save, despite operating in low-margin sectors, is frequently preyed upon by family members. Since 2016, TechnoServe’s Business Women Connect (BWC) program – a partnership between TechnoServe, the ExxonMobil Foundation, the Center for Global Development, and Vodacom – has trained over 6,500 urban businesswomen across Tanzania and Mozambique to access mobile savings accounts and learn fundamental business skills. The project is also contributing to the body of evidence around these two interventions’ impact on women’s economic empowerment through a randomized controlled trial evaluated by the Gender Innovation Lab at The World Bank, with midline results due soon. 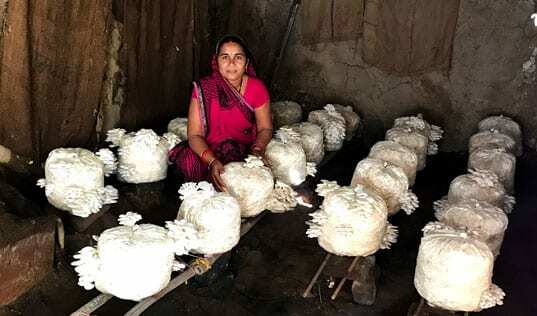 Below we share brief glimpses into the stories of enterprising women who deployed four different strategies learned through the BWC program – mobile savings, business training, mobile learning, and intra-household negotiation – to transform their livelihoods. 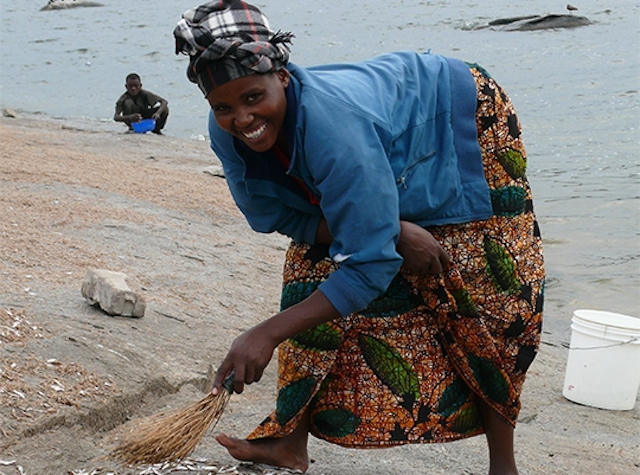 Judith Muhoja sells sardines on the bank of Lake Victoria in Mwanza, Tanzania. 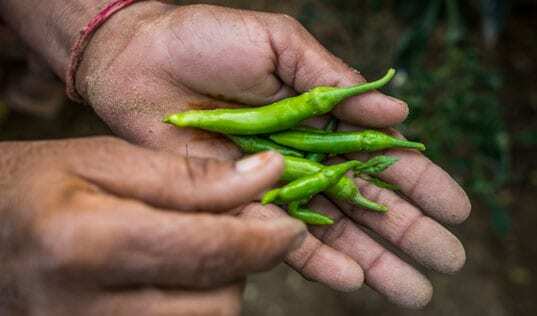 She’s saved diligently for years, hoping to to expand her business, increase her income, and one day buy a new home to keep her three children warm and safe. 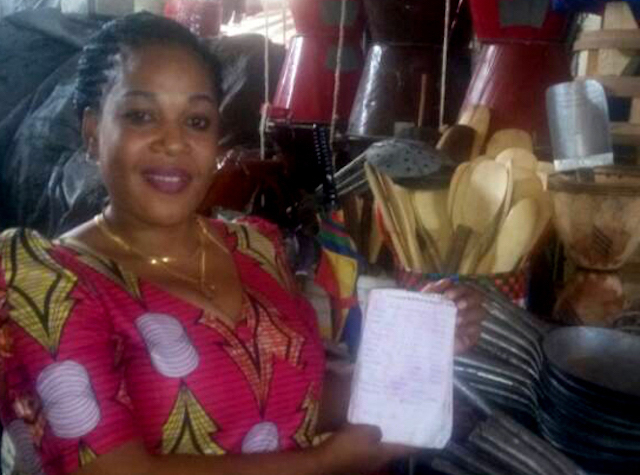 But through BWC training, Judith learned new strategies to boost her savings, along with tools to keep them safe. The best option for Judith was M-Pawa, a mobile savings tool allowing her to set aside money from the mobile platform (M-Pesa) she was already using to accept payments from her customers. Unlike the kibubu, M-Pawa keeps Judith’s money private and safe. She explains, “I learned that my Vodacom SIM card can also be a bank...and no one else will have access to my savings apart from myself." Zena Hamis Mchele has been selling kitchen utensils in Soko Kuu, Tanzania for the past eight years. She’d always relied on her internal business sense to guide her inventory and financial management. TechnoServe business counselors also helped Zena to refine her inventory to more in-demand products, or those with a higher profit margin. “I realized that more people buy traditional cooking pots than the modern ones,” she explains, “so I have increased the stock of traditional pots and get more revenues.” Whereas Zena used to sell about 20 pots per week, she now sells over 30, and increased sales – combined with her new business practices – has helped to double her income. Once she began business training with BWC, however, Doris transformed the way she approached her business and her income. 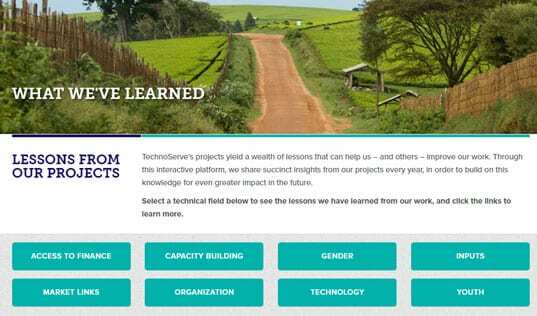 Using the Arifu mobile learning platform, TechnoServe was able to deliver digital training modules that helped Doris and her peers to separate their personal and business finances, and to set savings goals. Doris received weekly motivational messages from Arifu, reminding her to put away the predetermined amount towards her goal. Debora has been in businesses for more than twelve years. 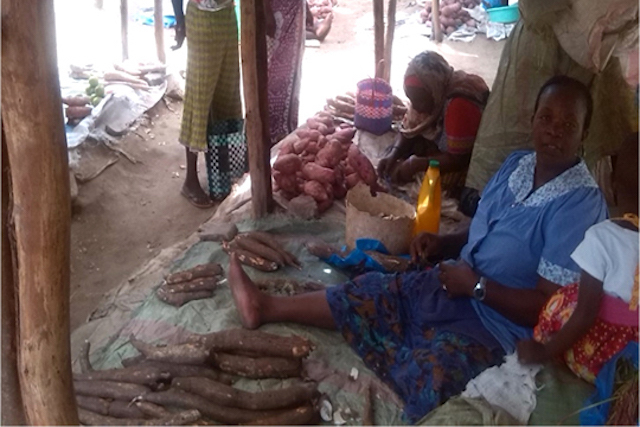 She currently sells cassava in Sabasaba Market of Ilema, Tanzania, but she never thought to include her husband in business operations, worried he might take the income for himself. As part of her training with BWC, however, Debora’s business counselor encouraged her to consider opportunities to improve her business outcomes by involving family members. Debora learned ways to engage her husband without creating conflict, and she later felt confident talking with him about opportunities to team up to increase her business income. 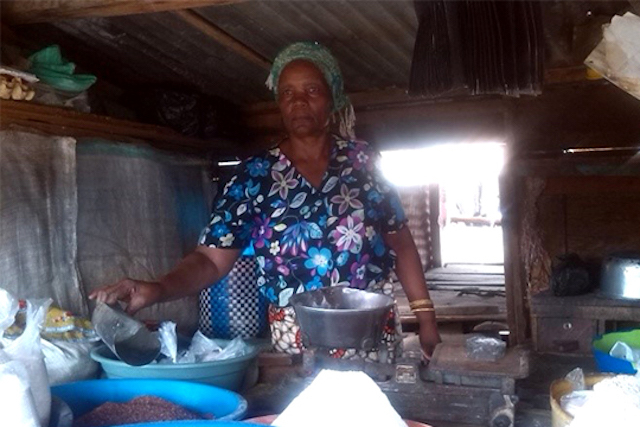 Debora says this business partnership has also improved her home life. With a greater appreciation for her work outside the home, Debora’s husband has taken on more household responsibilities. BWC is now entering a new phase supporting women in Mozambique to become bank agents helping micro-entrepreneurs to access more banking and mobile savings services. Read more stories from Business Women Connect.